It’s that time of year again! The countdown is on to the festive period and 2018 looks to be the busiest we’ve had here at Digitalab! 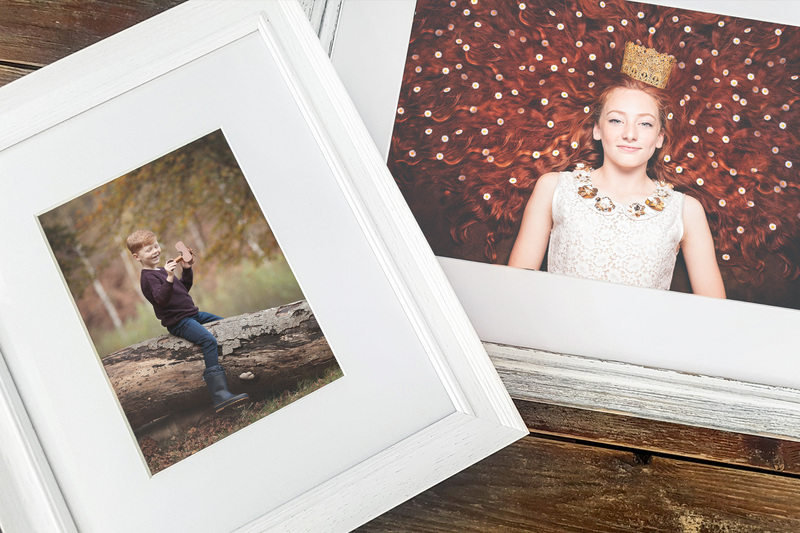 There is no better gift then your treasured memories captured forever in a stunning frame or a beautiful, bespoke piece of Wall Art. We will be beavering away like Santa’s Elves right up until the last week before Christmas but to make sure you don’t miss the cut-off dates for your favourite products we’ve compiled the list of our UK cut-offs and important dates below. Please note that orders to Ireland can take a little longer, especially at this time of year so please allow 1-2 extra days for delivery. 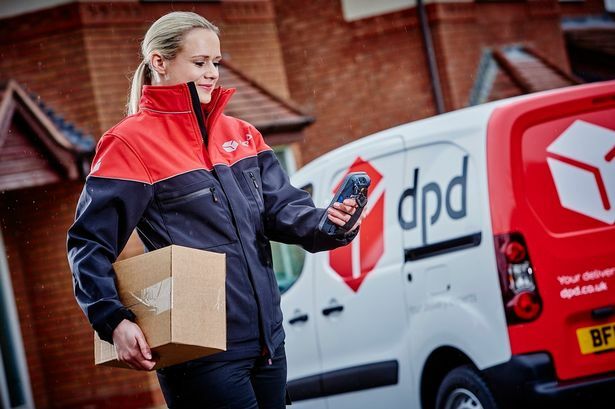 As with all other times of the year our Courier partners, DPD and Parcel Force, will be operating their next day delivery service with tracking and email/text updates. Not going to be in for your delivery? No problem! You can re-schedule deliveries through both of these services to a time that suits you.